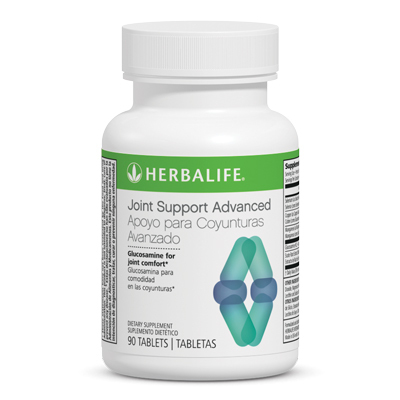 We apologize for the inconvenience, Joint Support Advanced is currently blocked and will be back in stock in approximately late October. We suggest you try Formula 2 Multivitamin Complex, with 21 essential micronutrients for everyday good health, which is also an excellent source of the antioxidant selenium to support healthy aging. Take one tablet, three times per day.